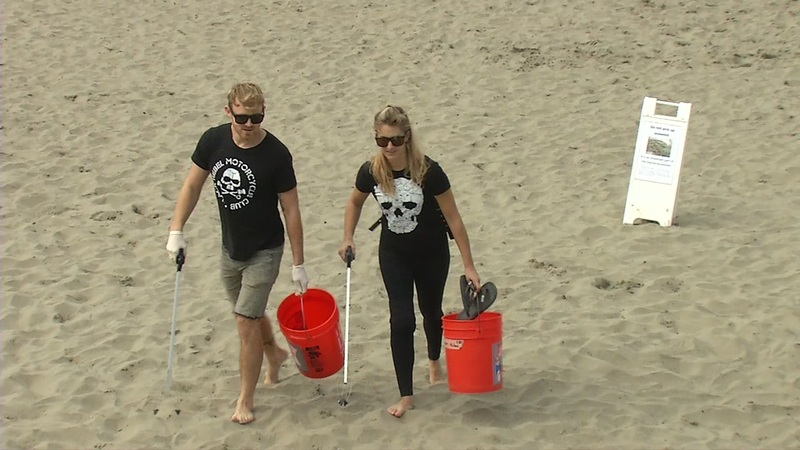 SAN FRANCISCO (KGO) -- Friday morning thousands of people will clean up trash on state beaches. It's for the 34th annual California Coastal Cleanup Day. Each year, tens of thousands of people gather to pick up garbage along beaches, shorelines and river banks. Last year 800,000 pounds of trash and recycles were collected. More than 250 San Francisco Bay Area beaches are on the list this year. If you'd like to volunteer, visit this page.